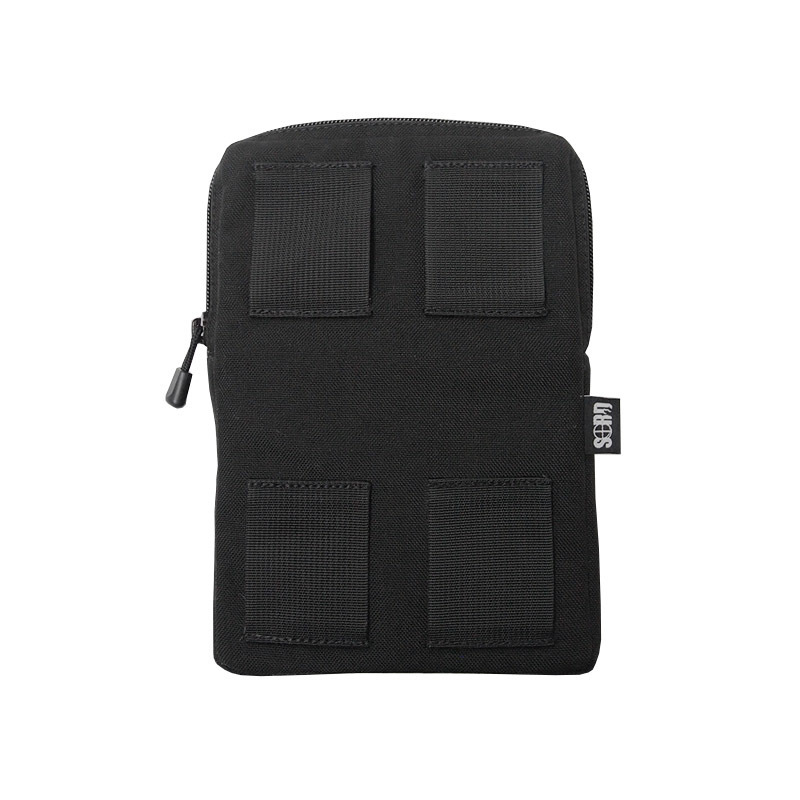 Designed to hold and protect your issued iPad Mini and accessories. 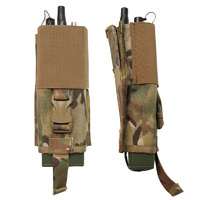 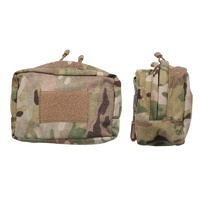 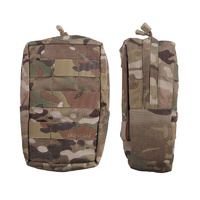 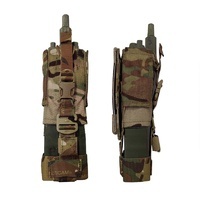 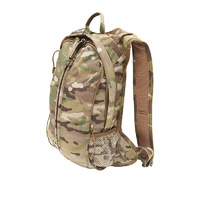 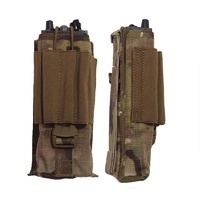 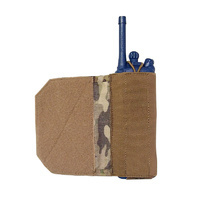 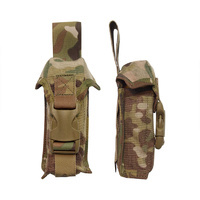 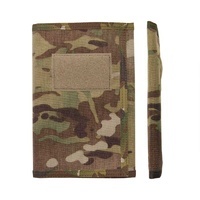 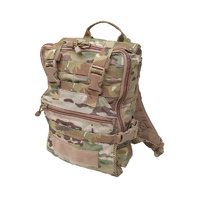 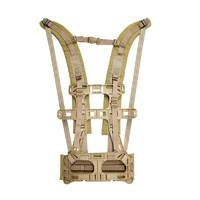 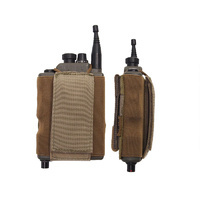 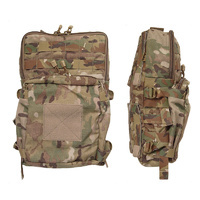 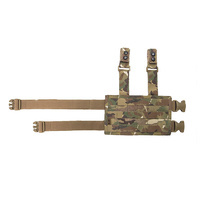 Webbing loops at rear allow the pouch to be worn on existing leg rigs. 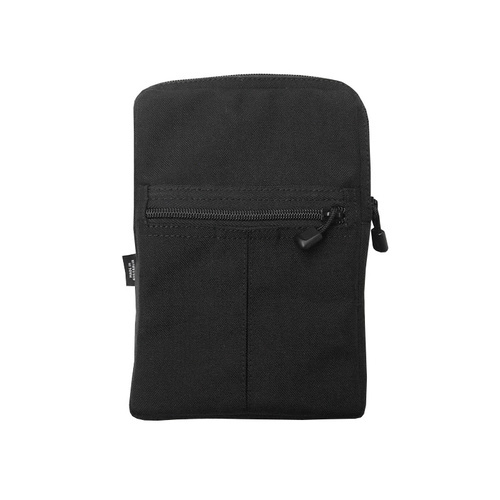 Easy one hand open and close via YKK No8 zipper. Zipper pouch on the front for charger cables and other accessories. 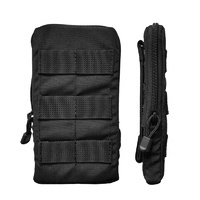 Thick enough to accomodate protective cases. 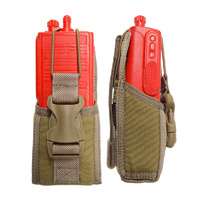 Can be utilised as a standalone sotrage case.